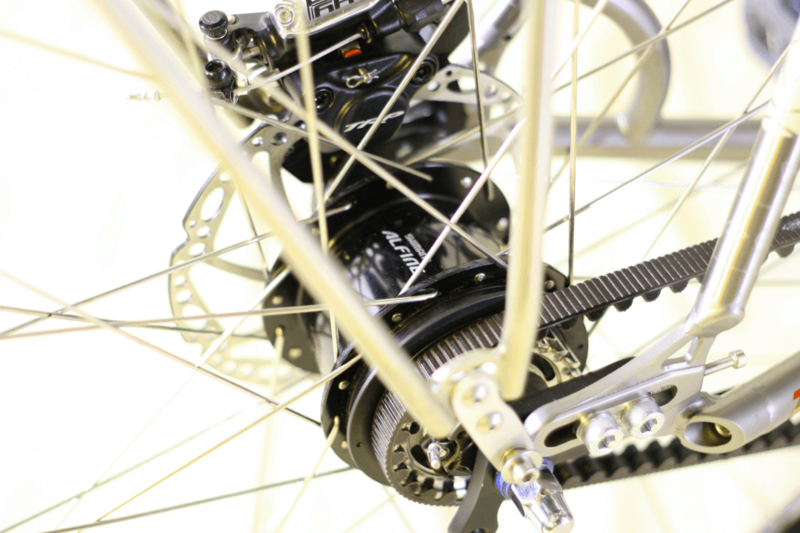 UX Shifters are sold as pairs and are compatible with Shimano 8 Speed Alfine internally geared hubs. UX1 shifters will work with short pull brakes such as road calipers or cantilevers or even mini-v’s and will work with single chain rings only. If you have long pull brakes or a double or triple chain ring you will want a set of UX2’s. 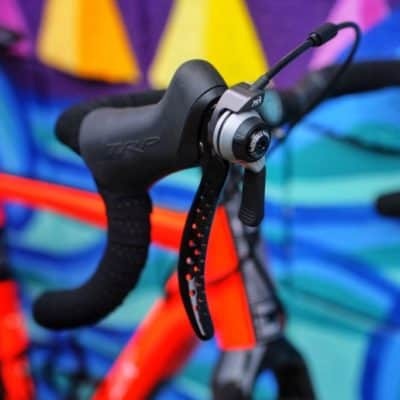 UX2 shifters will work with any type of cable pull brake thanks to its adjustable brake cable pull mounts. 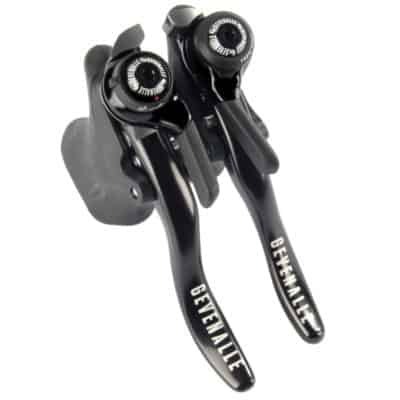 These are set up to work with double or triple chain rings or single by removing the left shifter and its mount. 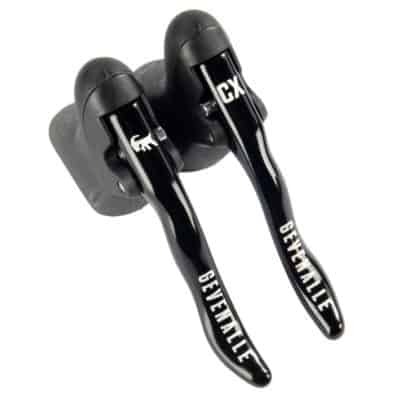 “The GX shifters offer the control of indexed shifting at your fingertips, but it takes a bit to get used to. By “a bit” I mean like 15 seconds. It’s simple, really. Want to dump your cassette? Just swipe. No hassle, nothing. 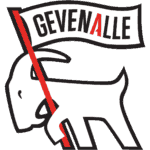 I am sold on their application for touring or even commuter bikes. They’re easy to setup, require very little maintenance and most importantly, they shift precisely!” – John Watson, The Radavist. “all worked perfectly. Did I say perfectly? Yes. Yes, I did. Fast, crisp shifts up front with manual trim…a thing of beauty. – Tyler Benedict, Bike Rumor. We pride ourselves on making shifters tough enough for the rigors of cyclocross so why now a shifter for the urban riders? Simply put the streets can be a tough place to ride. 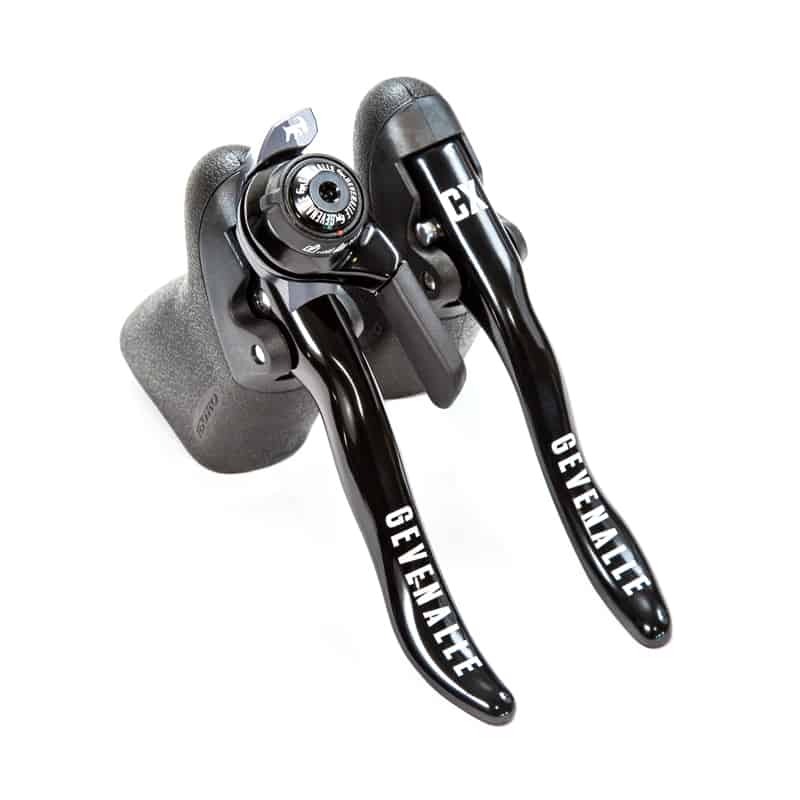 UX shifters provide all the speed, durability and simplicity you have come to love with our CX shifting system but compatible with the superb Shimano Alfine 8sp internal hub. Rear shifter can be switched to friction mode if needed. Ship with quality ‘slick black’ coated shift cables.